Leather necklace with gold pattern. 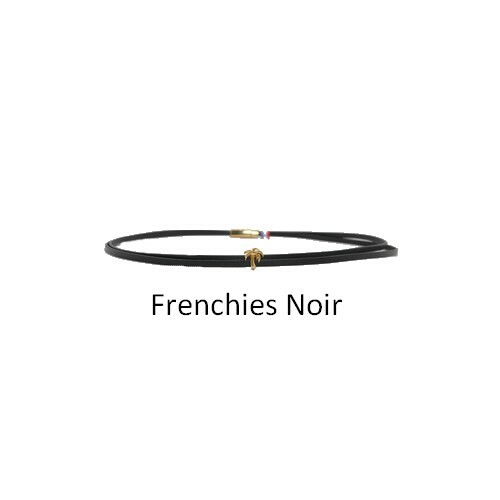 Back in the spotlight, choker is a reference. Dare this fantasy leather necklace perfect this season. 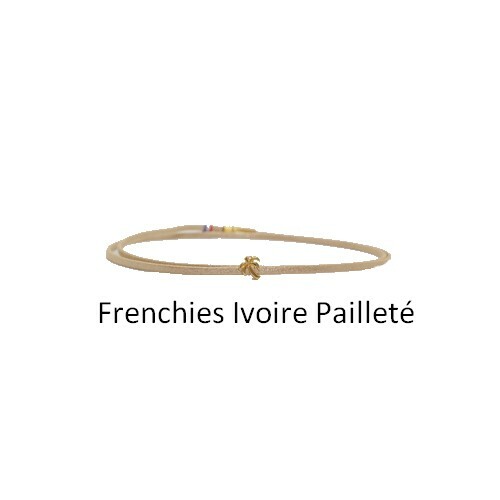 Poapo jewelry is handmade in France. 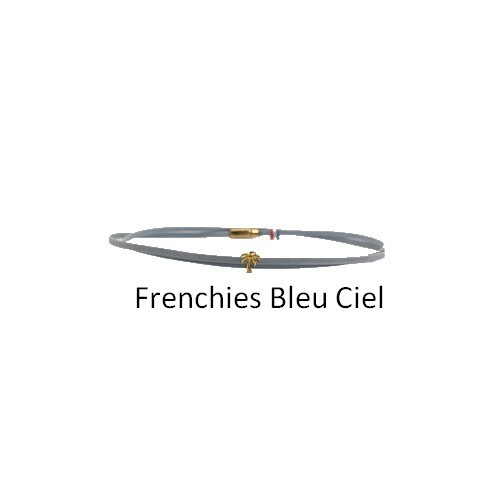 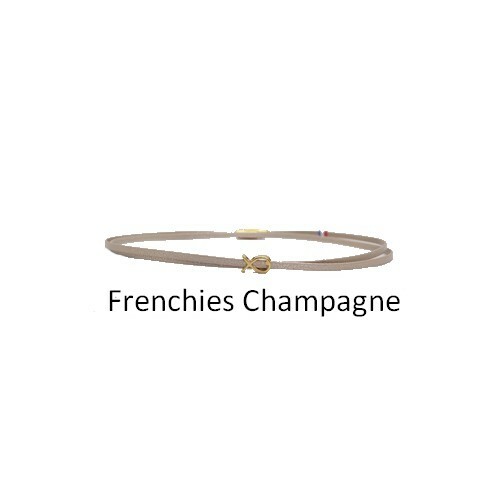 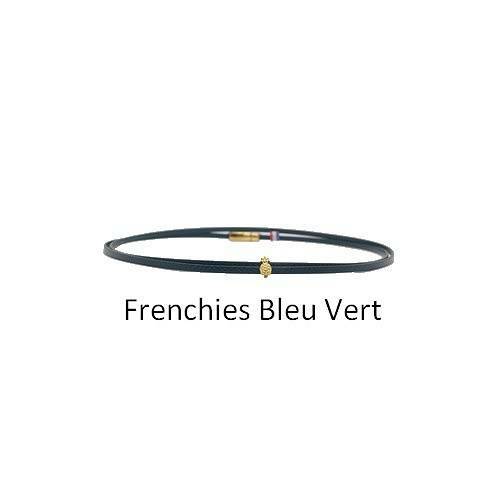 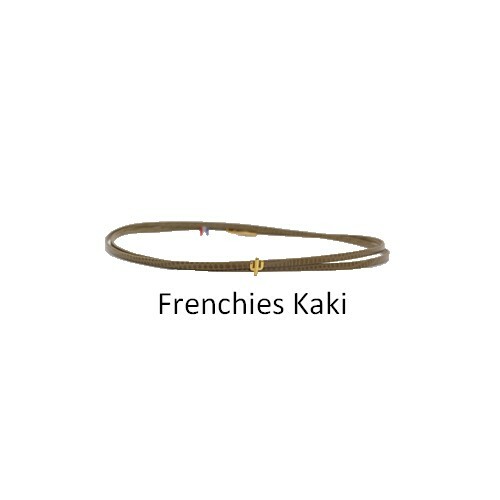 The Frenchies Women's Necklace is available in 9 colors: Black, Khaki, Marsala, Ivory Glitter, Lemon, Champagne, Gold-brown, Blue Green, Blue Sky. 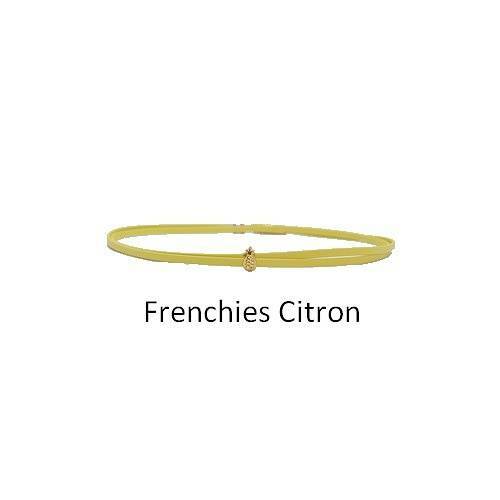 Is strongly discouraged from putting them in contact with water.